The spring wine release from Fort Berens Estate Winery comes with the announcement of a “new” winemaker. James Cambridge joins the Lillooet winery for the second time in his career. He first made the wines for Fort Berens in 2012 and is described as the winery’s “foundational” winemaker. “He produced our exceptional 2012 vintage under trying conditions,” co-proprietor Rolf de Bruin writes. At the time, Fort Berens had not yet completed a processing facility. Even so, the 2012 Riesling that James made garnered a Lieutenant Governor’s Award for Fort Berens. James left Fort Berens in 2013 to make wine at Backyard Vineyards near Langley. Now, on his return to Lillooet, he will be working in a thoroughly modern winery with fruit from a well-managed vineyard. An Ontario native, James is a graduate of Niagara College, where he finished at the top of his class in the enology and viticulture program. He started his career with Henry of Pelham and the Creekside Estate Winery in Ontario. Since coming to the Okanagan, he has made wine at Summerhill Pyramid Winery, Le Vieux Pin and LaStella wineries, as well as Fort Berens Estate Winery. James succeeds the two young South Africans, winemaker Danny Hattingh and his viticulturist partner Megan DeVillieres. After five years at Fort Berens, they left to travel. Now marking its 10th anniversary, Fort Berens this year will complete doubling the size of its vineyards to 38 planted acres. The winery has also begun buying grapes from other emerging vineyards in the area. “This means that we will continue our transition from sourcing grapes in the Okanagan, Similkameen and Thompson appellations,” Rolf writes. The winery’s goal is that its fruit should be entirely from the Lillooet appellation which was declared last year. Fort Berens Riesling 2018 ($17.99 for 1,164 cases). This juicy, off-dry but well-balanced wine begins with aromas of apple and citrus, followed by flavours of peach, like and grapefruit. 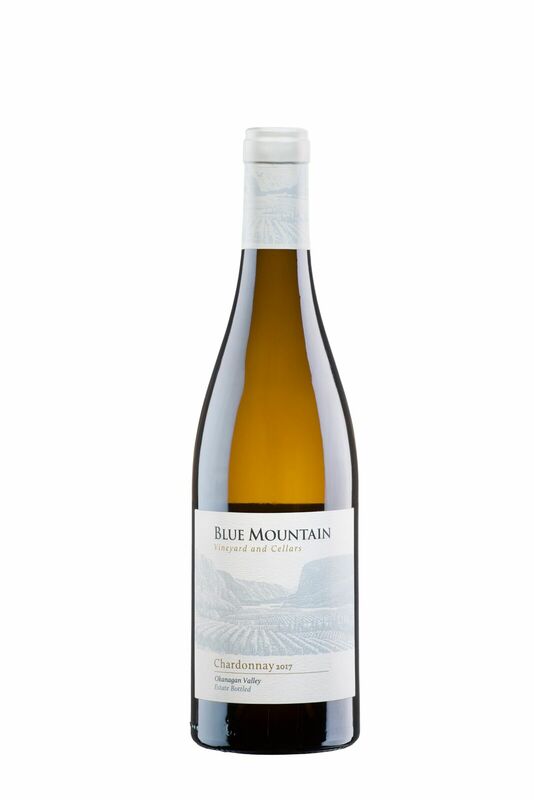 Bright acidity gives the wine a zesty, refreshing finish. 90. Fort Berens Dry Riesling 2018 ($18.99 for 394 cases). The wine begins with aromas of lemon and lime, leading to flavours of citrus and green apples around a spine of minerals. I recommend cellaring this wine for another year to allow the development of all the latent characteristics of a fine Riesling. 91. Fort Berens Pinot Gris 2018 ($17.99). This wine was fermented cool in stainless steel. A quarter was fermented with indigenous yeast, adding complexity to the finished blend. The wine begins with aromas of pear, apple and peach that are echoed on the palate. The finish is crisp and refreshing. 91. Fort Berens Chardonnay 2017 ($18.99 for 578 cases). A portion of this was fermented in stainless steel; a smaller portion was fermented in barrels (new and used), some with cultured yeast and some with indigenous yeast. The wines were then blended into barrels and aged eight months. The result is a delicious fruit-forward wine with aromas of pear, nectarine and citrus, echoed in the lively fruit flavours on the palate. The finish is dry. 91. Fort Berens Rosé 2018 ($17.99 for 896 cases). This wine is a blend of 66% Pinot Noir, 27% Gamay, with a splash of Muscat. It has aromas and flavours of raspberry and cranberry, with a touch of residual sugar to add texture. The hue is fashionably pale. 90. Wine drinkers in British Columbia owe a great deal to Tex Enemark, the energetic civil service and public policy advocate who died March 12 at the age of 78. He was a Renaissance man who packed many careers in one remarkable and eventful life, ranging from politics, public service to presidency of the Mining Association of British Columbia and – he was an avid diver – to founding the Artificial Reef Society. I once worked in the same office when he was, briefly, selling advertisements for a publishing firm. He was one of the most engaging conversationalists I ever knew. He once shared a terrific anecdote from his time in Ottawa. In 1967 the federal government was on the verge of signing an agreement with France that Canadian wineries would stop calling sparkling wine Champagne. The French had been litigating with the wineries for at least a decade to secure protection for the most prestigious name in French wine. Then President Charles de Gaulle visited and enraged Ottawa with his famous “Vivre Le Québec Libre” comment during a speech in Montreal. An invitation that De Gaulle also visit Ottawa was withdrawn. Ottawa also looked at other ways to underline its displeasure. At the suggestion of a cabinet minister from the Niagara Peninsula, Ottawa reneged on shutting down “Canadian Champagne”. It was many decades later that Ottawa finally agreed that Canadian wineries would no longer use Champagne or any other European appellation terms on the labels. In appreciation of Tex, here is the essay I wrote on him in my 1996 book, British Columbia Wine Companion. Enemark, Tex C. (1940-2019): Appointed deputy minister of Corporate and Consumer Affairs on January 1, 1977, Enemark was the gunslinger for Rafe Mair, his minister, in accelerating the overhaul of liquor regulation in British Columbia that had begun three years earlier under the previous administration. A native of Prince George and a law school graduate, Enemark's enthusiasm for Liberal politics took him to Ottawa as an executive assistant to Ron Basford, then the senior British Columbia cabinet minister there. Enemark subsequently had become a partner in a government relations firm in Ottawa when Mair lured him back to the west coast in November 1976. The ministry, created by the previous New Democratic government, had been enlarged to include, among other duties, responsibility for the retailing and regulation of beverage alcohol which previously (and subsequently) resided with the Attorney-General. Putting liquor under Consumer Affairs heralded a more open and commercial attitude for what was a highly controlled product. An activist who seldom runs out of ideas, Enemark once sent 2,500 "Smile" buttons to the general manager of the Liquor Distribution Branch, asking: "Will you please see to it that employees in the LDB who are in contact with the public are supplied with a button?" Most of his initiatives had more substance. Immediately after becoming deputy minister, he proposed a $2 million "major program to try to change drinking habits." The other senior bureaucrats showed little enthusiasm. In a series of angry memos to them in March 1978, Enemark groused bitterly that "the inter-departmental campaign on liquor moderation appears to be now definitely down the drain." The Liquor Moderation Campaign, as it was called, finally began in late 1978, with an initial $1 million budget derived from a five-cent-a-bottle surcharge on LDB sales. The program lasted only five months, lapsing after Mair and Enemark moved to other assignments in government. The surcharge, however, lasted for several years before it was killed. Other Enemark ideas fared better. The LDB's antiquated administration was updated by the installation of $2 million worth of computer equipment -- although it took Enemark a year to sell this idea through the bureaucracy. One contentious Enemark initiative was his proposal that the private sector, not the LDB, provide the major warehousing in Vancouver for imported wines and spirits. Because the LDB had so increased its product offerings, it urgently needed a new warehouse. "We are ... in this situation," Enemark wrote to Mair in March 1978, "because of many years of neglect." Consultants Urwick Currie had told the government that the LDB warehouse was inadequate to accommodate inventories then averaging 275,000 cases a month. In the succeeding four years the LDB inventories had doubled. The alternative to leasing or building new space was to have wine and spirit companies find their own warehousing for any additional products they intended to stock. Some of the agents for imported products complained until Enemark told them that agents not participating in what was called the agent stocking program would receive no new listings from the LDB. Although Enemark was transferred to become deputy minister of deregulation, the Agent Stocking Program was implemented by the end of 1979. It was also in Enemark's time in the ministry that the government finally countered the succession of brewery strikes that had occurred in the 1970s. When another one was called in the summer of 1978, the LDB branch invited American brewers to ship beer to British Columbia. In June and July that year the LDB received almost two million cases of American beer or ten times what it had imported the year before. This summer enabled the American brewers to gain a foothold in British Columbia. That strike also increased wine consumption sharply and Calona Wines -- which already was coping with the runaway success of Schloss Laderheim -- sought permission to import 25,000 gallons of wine in bulk, rather than grapes or concentrates, from the United States. Enemark not only agreed, he extended the privilege to the other commercial wineries, provided that the imported wine comprised twenty per cent of volume of wine made from British Columbia grapes, the formula already in place for grape imports. As it happened, Calona imported 118,022 gallons of wine from California in the twelve months to September 1978. The latest releases from Black Hills Estate Winery show the touch of new management. Black Hills was acquired in 2017 by Andrew Peller Ltd. That triggered the voluntary departure of winemaker Graham Pierce, who moved to Harry McWatter’s Time Winery in Penticton, after making 10 vintages at Black Hills. At the beginning of this year, Ross Wise took over the Black Hills cellar. He had previously been the winemaker at Phantom Creek Estate Winery. Born in New Zealand, Ross has a winemaking degree from Charles Sturt University in Australia. Currently, he is close to completing his Master of Wine studies. He came to Canada to join Flat Rock Cellars in Ontario in 2009. He left there in 2012 and, for the next four years, consulted with a number of Ontario wineries before joining Phantom Creek in September, 2016. Phantom Creek, which is expected to release its first wines this spring, has not yet named his successor. Another consequence of Peller ownership at Black Hills is an increased access to vineyards. Black Hills now has the opportunity to supplement the fruit from its estate vineyards. Addendum, for example, includes fruit from Peller’s Sandhill Vineyard as well as from the two Black Hills estate vineyards, Sharp Rock and Double Black. All three are on Black Sage Road. Currently, Black Hills has two vineyards close to each other on Black Sage Road. 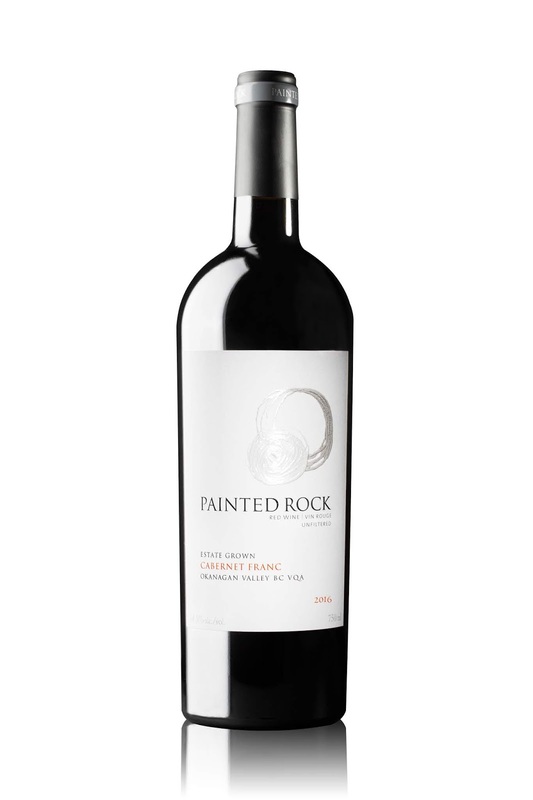 The Sharp Rock Vineyard, with 25.20 planted acres, was the original property planted in 1996 by the founding owners of Black Hills. The two largest blocks are Cabernet Sauvignon (9.75 acres) and Merlot (6.14 acres). 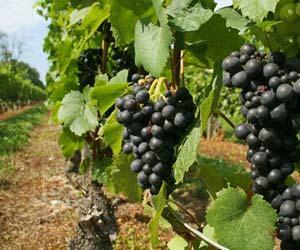 The Double Black Vineyard, which has almost 14 planted acres, was also developed in 1996. Black Hills managed it for a few years after the death of the original owner and then bought it in 2011. It is planted entirely to Bordeaux red varietals and Syrah. Access to Peller vineyards gives Black Hills the opportunity to increase production. I don’t anticipate a sudden surge in Black Hills production but, given how strong the brand is, there is a logic in making at least some more wine. The Pinot Noir just released is a first of Black Hills, which has largely been a Bordeaux red house. For this wine, grapes were sourced from Naramata Bench growers. Addendum is a revived label. The label appeared previously on a trial wine when the winery was testing whether to begin aging Nota Bene in oak for an extra four to six months. Traditionally, Nota Bene was always barrel-aged for just 12 months. Graham Pierce argued he could make the wine more complex with more time in barrel – and he was right. But the Addendum revival suggests there is nothing much wrong with the old Nota Bene formula. This wine has been aged just 12 months in barrel. It tastes pretty good. Black Hills Chardonnay 2017 ($29.90). This is the style of Chardonnay that will appeal to consumers who a fruit-forward, fresh wine with minimal oak. The wine was aged 10 months in French oak but only 15% was new. 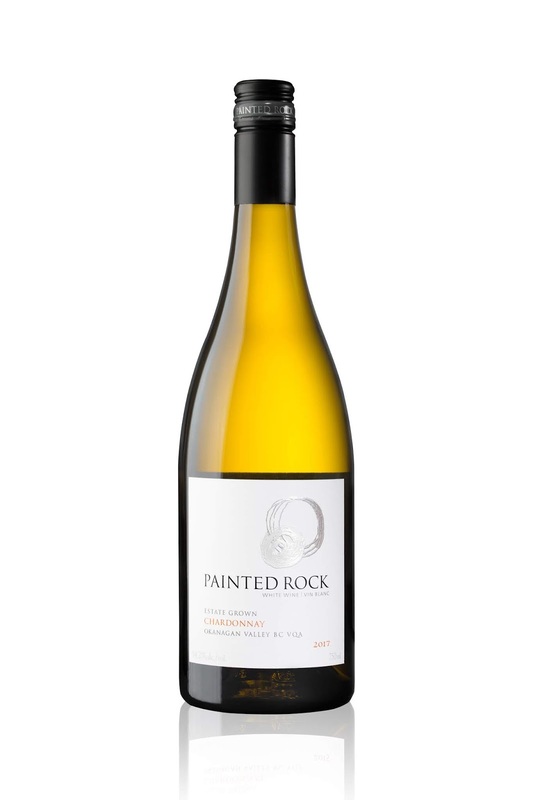 The wine begins with aromas of citrus, nectarine and pear with a touch of vanilla. The wine is rich on the palate, with flavours of guava and apple mingled with vanilla. 92. 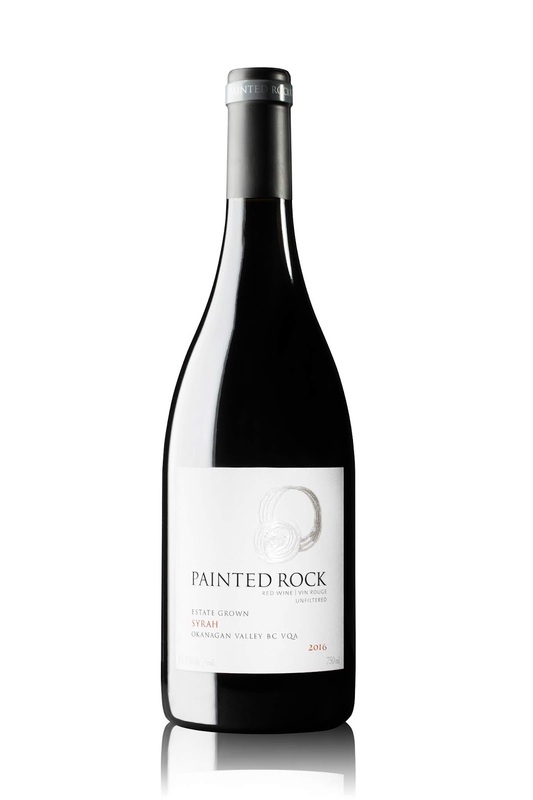 Black Hills Pinot Noir 2017 ($39.90). This is the first Pinot Noir from Black Hills. The grapes are from vineyards on the Naramata Bench. The wine was aged 10 months in French oak (20% new). It begins with aromas of strawberry, raspberry and cherry which are echoed on the palate. There is a classic earthy/forest floor note on the finish. The wine is drinking well not but it deserves another three or so years in the bottle. 91. Black Hills Addendum 2017 ($49.90). The blend is 80% Merlot, 10% each of Cabernet Franc and Cabernet Sauvignon. The wine was aged 12 months in French oak (35% new). 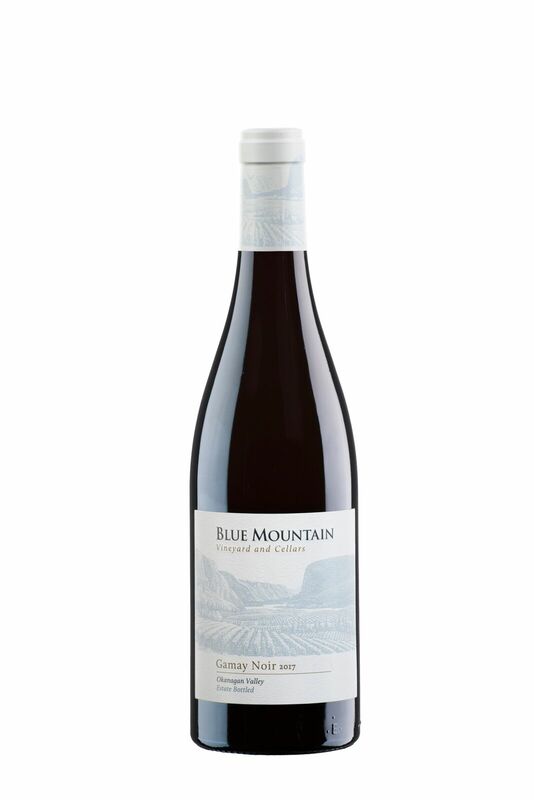 As this is Merlot-dominant, there are appealing aromas and flavours of blueberry and black cherry mingled with notes of vanilla and chocolate. The long ripe tannins and the juicy texture give the wine immediate accessibility, although more bottle age will add to the complexity. 92.